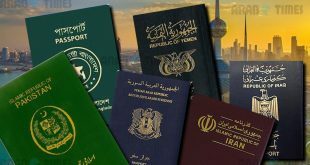 KUWAIT CITY, Sept 12, (Agencies): Kuwait has tightened security measures at land, sea and air ports to monitor those who enter the country on visit visas on Syrian passports, reports Al-Rai daily. This came following reports coming in from Germany that the so-called DAESH or the Islamic State terrorists could have seized 11,000 blank Syrian passports which they can use to carry out terrorists acts. Security sources say coordination with Interpol is at its very best and information is being updated every hour, pointing out the security measures being adopted are at the highest level. The daily said, in addition to this a number of measures have been taken and employees at the ports have been notified about these measures. The daily added, special instructions have been issued to match the picture on the passport with the holder of the travel document and in case of any suspicion of tampering or otherwise, the concerned authorities should be notified immediately. This is in addition to the use of automatic fingerprint to profile visitors to ensure that they are not wanted by law. 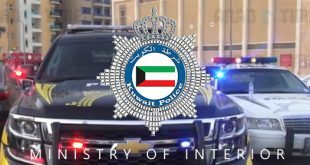 The sources pointed out Kuwait has close relations with the European and Arab Interpol, and is therefore reassured that it has the largest list of suspicious people, in addition to the constant vigilance by the security services. 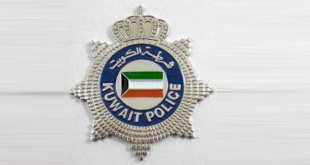 Meanwhile, State Security officers have completed interrogations with a Kuwaiti believed to be a member of the DAESH organization, reports Al-Rai daily. The daily added he was whisked away by the security officers immediately after his arrival from Turkey a few days ago and sent for a medical check because there are several injuries on his body — most visible injuries in the leg and chest — as a result of fighting alongside terrorist elements. 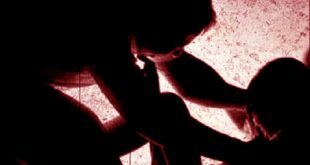 According to informed sources, the man was on the security watch list and the Prosecution issued an order to refer him to hospital under tight security after his arrest. 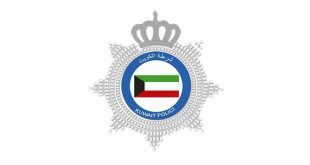 It has been reported the suspect was fighting alongside al-Qaeda for three years and his initial confessions included vital information about his participation in a number of operations and information about other Kuwaiti and Gulf fighters who are members of the organization.